There are numerous positive effects which come from encouraging our kids to be aware of nature and the seasons. 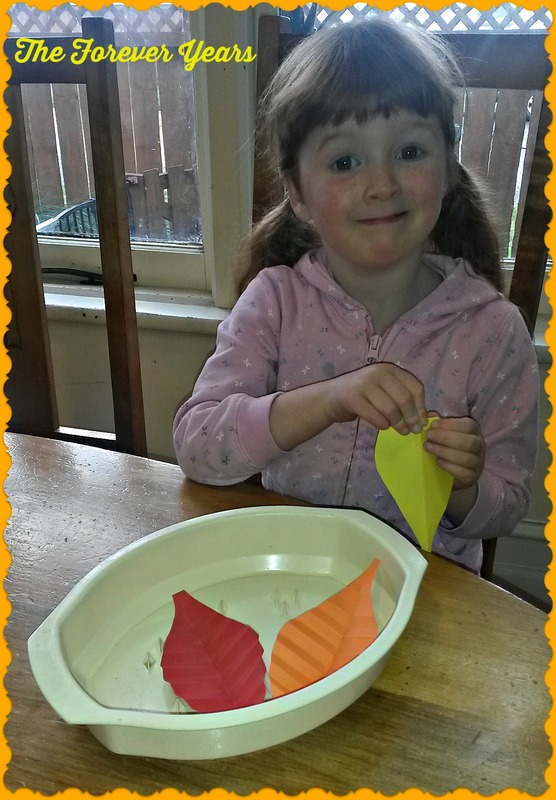 Recently in our house we have done some Autumn related crafts, which I will share with you below. 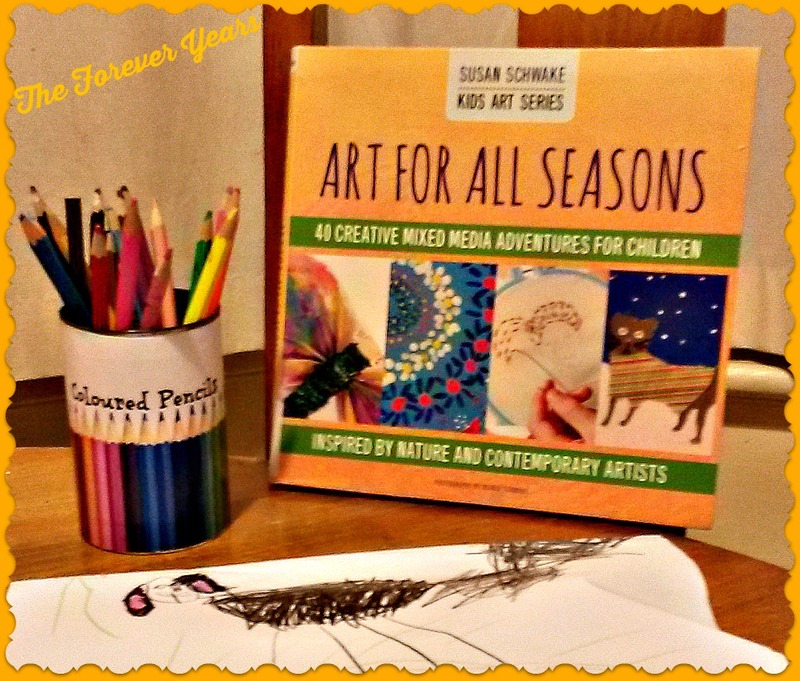 Some of these were my own ideas, while others came from a book we borrowed from the library: Art for All Seasons, 40 Creative Mixed Media Adventures for Children inspired by Nature and Contemporary Artists, by Susan Schwake. 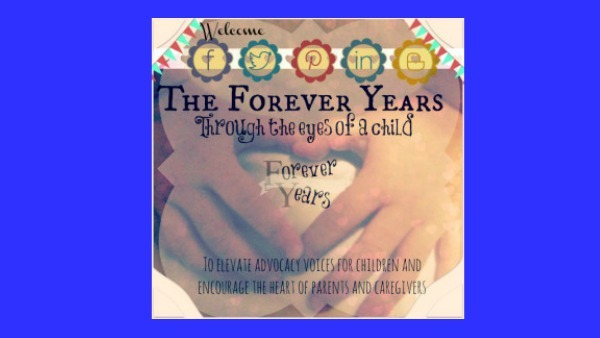 (For more information about this book, please follow the link here… http://www.amazon.com/Art-All-Seasons-Kids/dp/0991293592). Some of these Autumn crafts require coloured Autumn leaves, so they are also a great excuse to go for a walk in nature. Teach your kids words such as “deciduous” and “evergreen” and draw their attention to the different shapes, colors and textures of the leaves from various kinds of trees. You may also like to create a box or tray of “Autumn things” at home, such as nuts, berries, various leaves and fruits. (NOTE: make sure that none of the things included in this are poisonous and always supervise kids when they are examining these things). 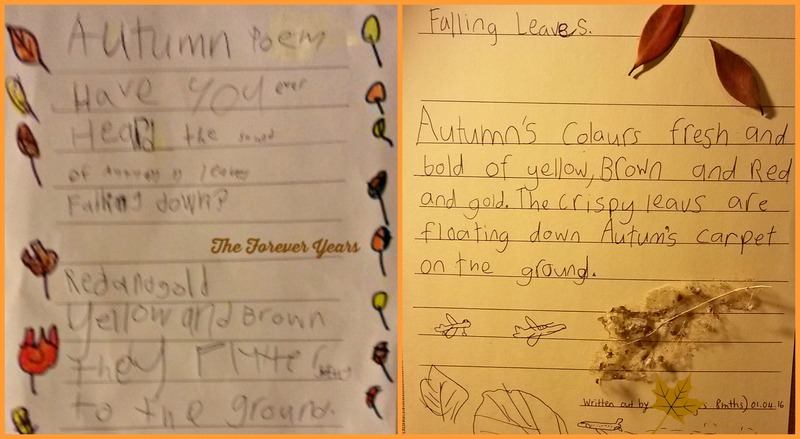 Find some Autumn poems, preferably ones which are not too long and which appeal to children. 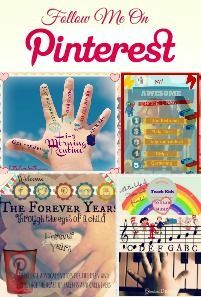 Read the poems aloud for your kids or have older ones read them out to younger ones. You could also do an “Autumn Brainstorm” of words they associate with Autumn. 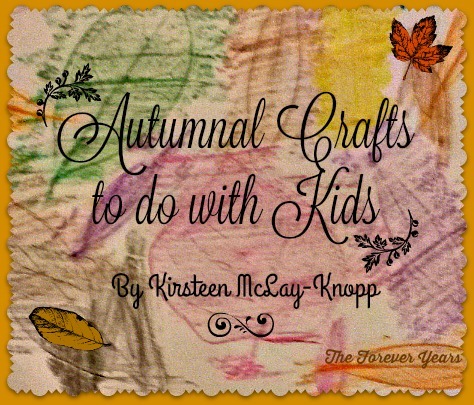 After this, the kids can write out the poems and decorate them with Autumn leaf pictures or actual leaves. One of my sons found what he called a “skeleton leaf”, a leaf which was nearly completely decomposed, and was quite fascinated by the appearance of it. I was lucky, two of our children came home from school with poems. 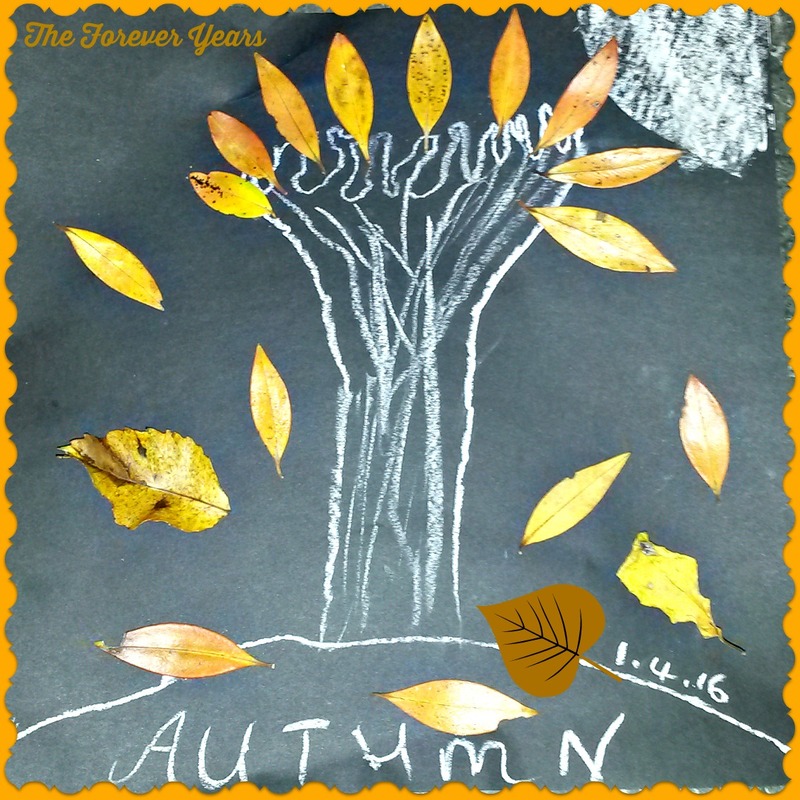 Another fun activity would be creating your own Autumn poems. If you have more than one child they could make up a line each of a poem, so it would be a “family Autumn poem”. While you’re out on your walk, have your kids take photos of Autumn leaves and trees. 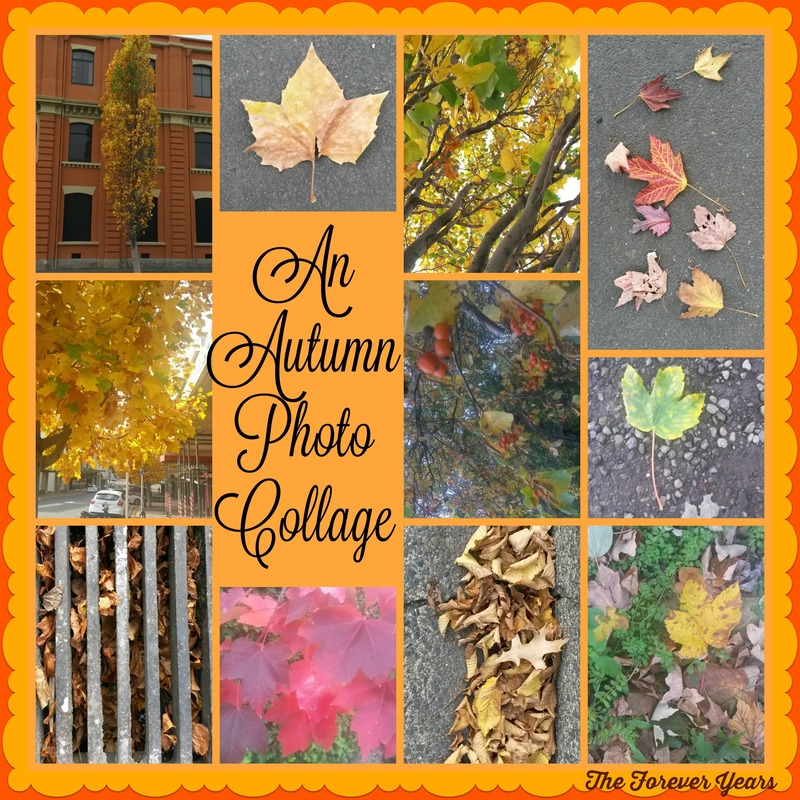 You can follow this up by making an “Autumn Gallery” or Collage of their pictures and these can inspire drawings and other works of art too. 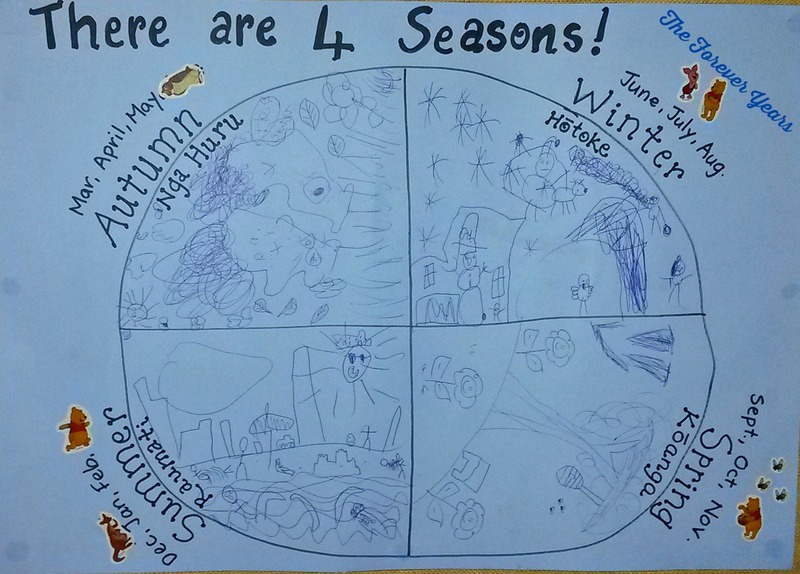 Drawing a poster or chart showing the four seasons and characteristics of each one is another good activity. This can be incorporated into learning about any one of the four seasons. You can also link it to learning about space, if you’re wanting to explain why different countries have different seasons at different times. We live in Aotearoa/ New Zealand, so we have put the months of our Southern Hemisphere seasons on our poster. For those operating in two or more languages, this offers an opportunity to use season and nature vocabulary in each of the targeted languages. 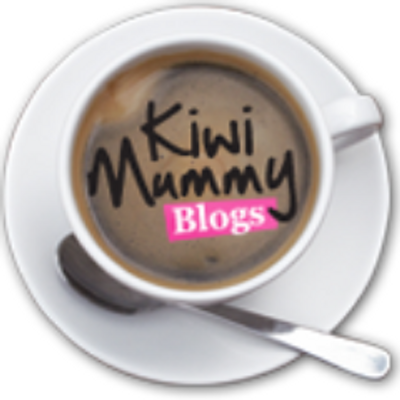 We have written our seasons’ names in English and Te Reo Māori… this could be extended to months and words associated with each season (hot, cold, colourful etc). Our family’s “Seasons Poster”. The kids drew a season each. There are lots of variations on how you could do this. Looking up photos on things from each season or cutting them out of old magazines would work too. These pictures of Autumn trees at night look really effective, but are easy and cheap to create. 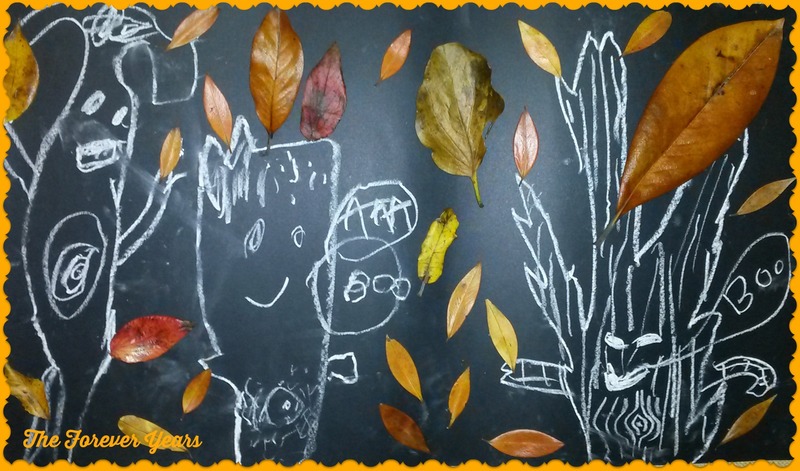 Get some black paper and white crayons, as well as some colourful leaves picked up on your “Autumn walk”. The kids then draw a tree trunk and branches in white and stick the leaves to it. You can make individual trees or a whole “Autumn Trees at Night” forest. 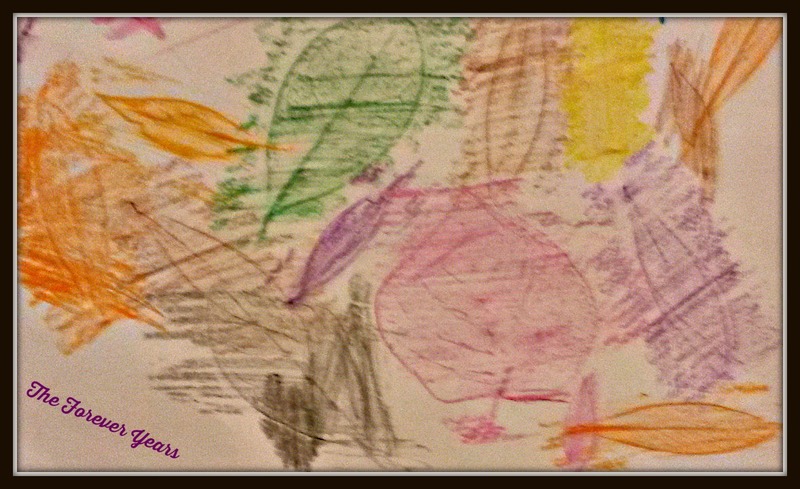 An “oldie but goodie”: doing leaf rubbings with crayons always looks interesting and effective. Variations can include turning the leaf shapes into leaves on “trees” or using them to make shapes of other things (animals, houses, sailing ships… let your imagination take a walk). 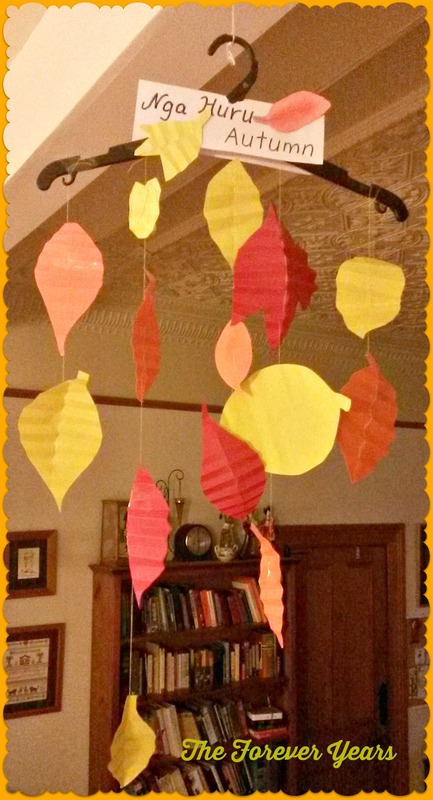 Using “Autumnal” coloured paper, have kids cut out leaf shapes. Fold the “leaves” down the middle, then fold them in a pattern so the folds look like the veins in a real leaf. Thread the “leaves” onto cotton (older children can do this themselves, you use a needle) and hang on an old coat hanger. 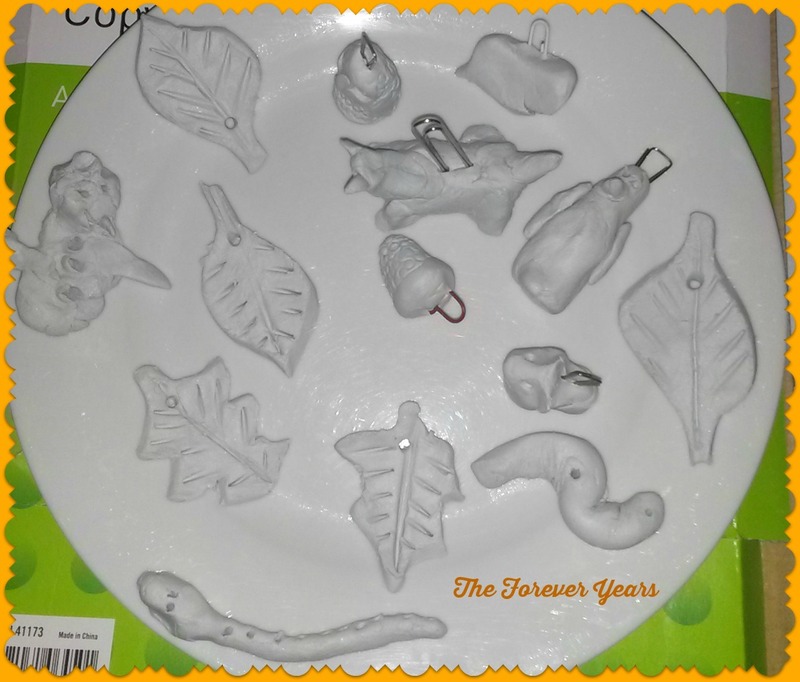 Make models of “Autumn stuff” out of clay or fimo. “Autumn stuff” could include leaves, acorns, animals, worms… anything you can think of. This idea came from Art for All Seasons, the book mentioned above. Another idea is that your “Autumn stuff” can later be hung on a “tree” made of twigs. To allow for this, paper clips can be put into the figure while the clay is still we, or a hole can be made and cotton put through for hanging later. When your items are dry, you can paint them and, once the paint is dry, hang them or use them as Autumn ornaments. “Autumn stuff” drying on a plate. We’d love to hear from you if you have any other great Autumn craft ideas to do with children. There are probably lots more good ideas out there. Have fun with these ones and enjoy Autumn!